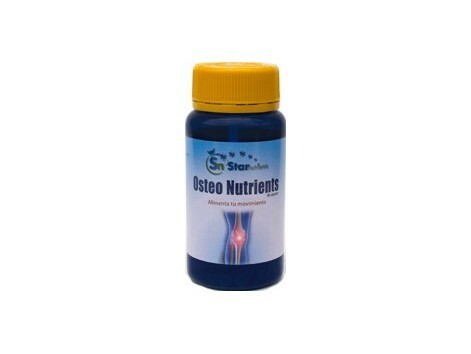 Star Nutrients Osteo Nutrients (joints) 60 capsules. 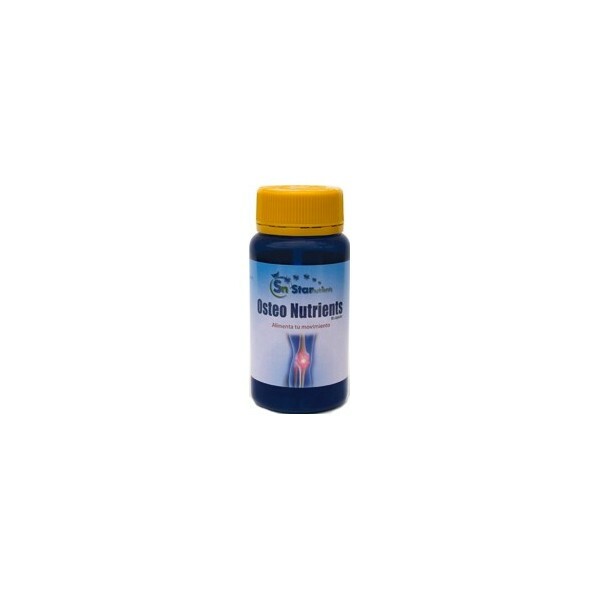 Star Nutrients Osteonutrients (joints) 60 capsules. Active ingredients / capsule: AvoVidaTM 300 mg, 20 mg of corn starch and gelatin shell. Instructions: Take one capsule a day. Presentation: Pot of 60 capsules.